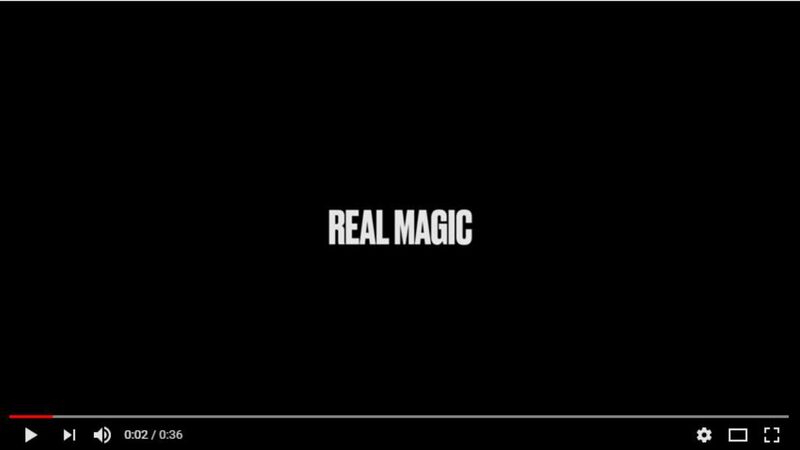 Real Magic creates a world of absurd disconnection, struggle and comical repetition. 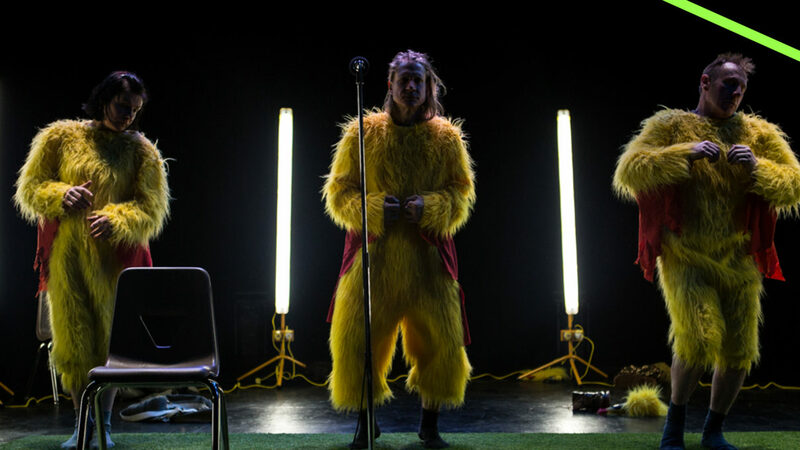 To the sound of looped applause and canned laughter, a group of performers take part in an impossible illusion – part mind-reading feat, part cabaret act, part chaotic game show – in which they endlessly revisit moments of defeat, hope and anticipation. Caught in a world of second-chances and second-guesses, variations and changes, distortions and transformations, Real Magic takes you on a hallucinatory journey, creating a compelling performance about optimism, individual agency and the desire for change. Regular Contact visitors Forced Entertainment are one of the most important British performance ensembles of the last 30 years, Contact + HOME are proud to present the return of the company to Manchester. Please note that tickets go off-sale at Contact at 3pm each day but are still available via HOME. If you have booked via Contact, your information is now with the team at HOME. Ali Wilson is currently studying MA Contemporary Performance Practice at University of Salford and makes theatre both as a solo and collaborative artist. She is currently one of four young producers on RE:CON, Contact’s young programming and producing team. Co-produced by: P ACT Zollverein Essen, HAU Hebbel Am Ufer Berlin, Künsterlhaus Moustonturm Frankfurt, Tanzquartier Wien Vienna, Attenborough Centre for the Creative Arts, University of Sussex and the Spalding Gray Consortium – On the Boards Seattle, PS122 NYC, Walker Art Center Minneapolis and Warhol Museum Pittsburgh.